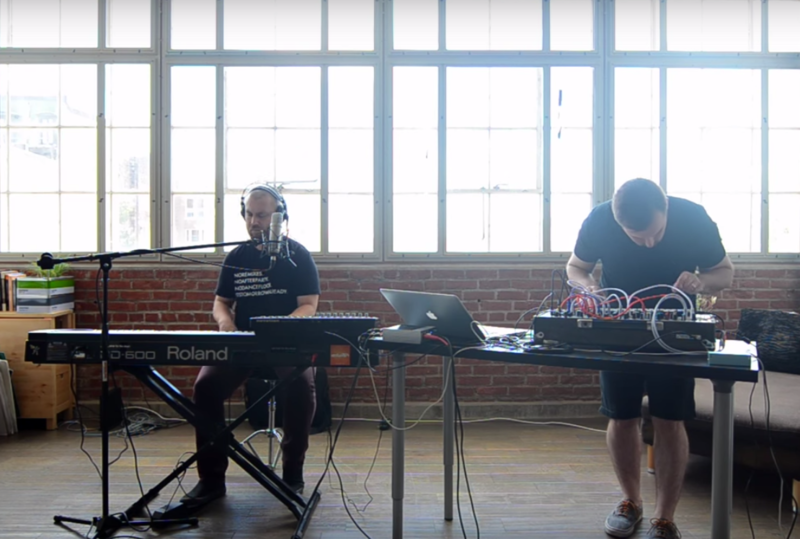 The video of RVLVR’s live set for Philadelphia-based Podcast, Paper Box Sessions, is now available to view on YouTube (see below). RVLVR was joined by Starkey for the session which included music from the ‘Astral EP’ as well as some new material (including his remix for Oh! Pears forthcoming on ‘ONLYEMIXES Vol. 1’. The duo also recorded an interview podcast which can be streamed/downloaded here. They discuss the Philly music scene, meeting back in the day, NOREMIXES and other topics. Share the post "RVLVR Live Performance For Paper Box Sessions"